Tonight there is a full moon. But if you, as your persona, lived after 1100 you probably considered the moon to be a planet. If you thought about its movements at all you thought it revolved around the Earth in a perfect circle. Just like Mercury, Jupiter and even the Sun was thought to do. 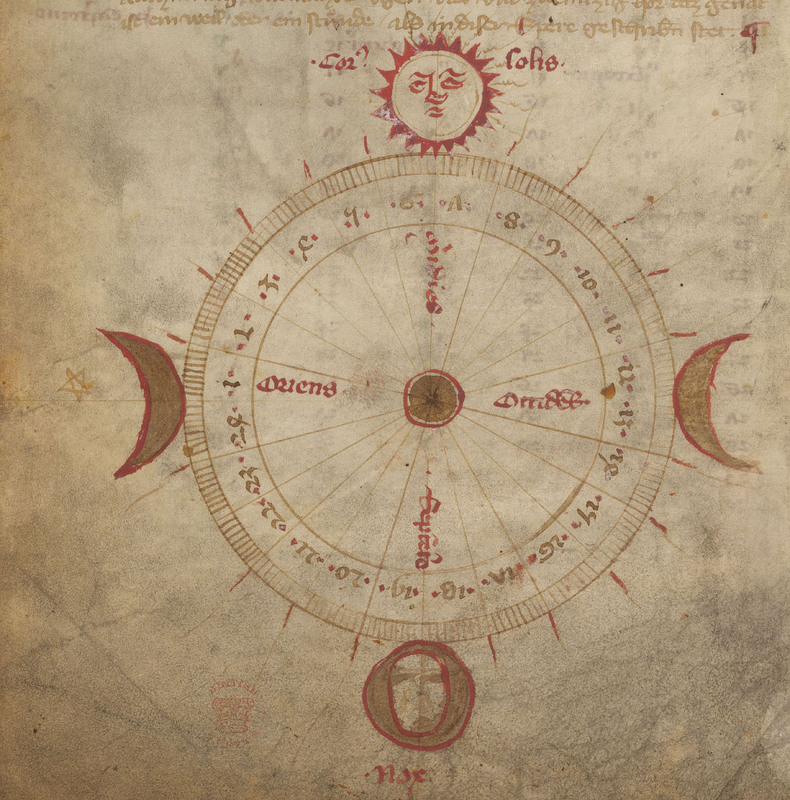 Medieval thinkers still had facts to learn about the moon. 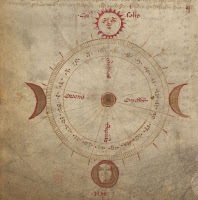 Beginning in the 12th-century period astrological writings inspired Medieval people's belief that the location of heaven's bodies predicted future events determining their daily activities' outcomes. They directly influenced the elements and their own bodies. Hildegard of Bingen - the famous 12th-century German abbess - explained bloodletting was best done just before the moon was new. She also reasoned lunar phases helped determine your persona's personality by the day of the lunar phase on which you were conceived. The lunar phase was also important for agriculture telling you things like when to plant seeds. The belief was a waning moon drew water deeper into the soil, and a fuller moon drew water up then out of the soil. Wherever your persona is from you considered lunar phases a serious matter. They gave you insight into God’s galactic design and its influences on earth. The Moon's tidal effect even confirmed your persona's belief it influenced the elements and your daily health. Research today shows your persona's desire is deeply held through all civilizations both past and present. The desire to cope with future fateful circumstances, predict its course and inﬂuence its development. Tonight's full Moon reveals more than the man in the Moon's face, and especially to your persona.